Yamaha Super Tenere side stand fatfoot. Hand fabricated and TIG welded from aluminum. 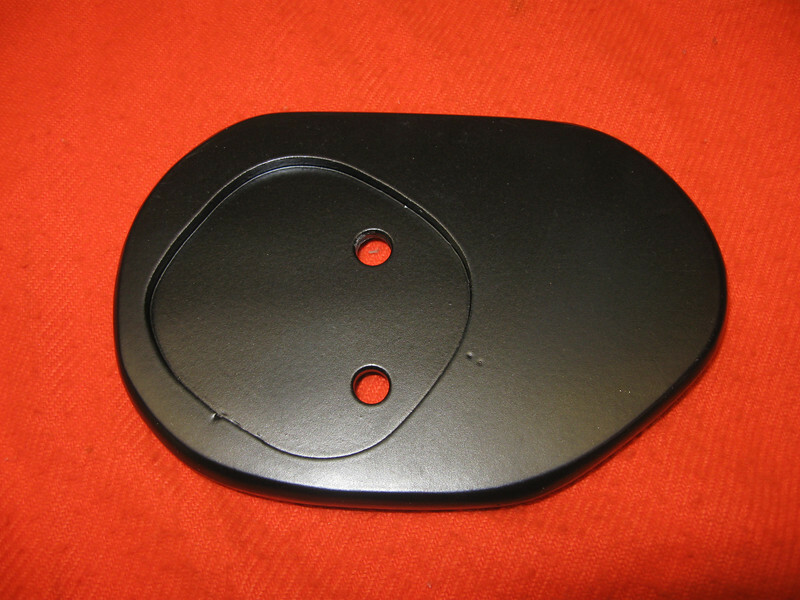 Satin black Powdercoat finish. Comes with stainless steel countersunk hardware. Price: $40.00.